Mercedes and Infiniti may have won over more of their owners because they have marketed more heavily about autonomous autos. About 27 percent of owners of Daimler’s Mercedes and Nissan Motor Co.’s Infiniti say they are “very interested” in buying a fully self-driving auto when those become available, according to the software and research firm’s survey completed this month. Owners of Jeep SUVs and Ram pickups were the least interested, MaritzCX said. While 94 percent of those surveyed are aware autonomous autos are coming, almost 48 percent aren’t interested in buying one, MaritzCX found. 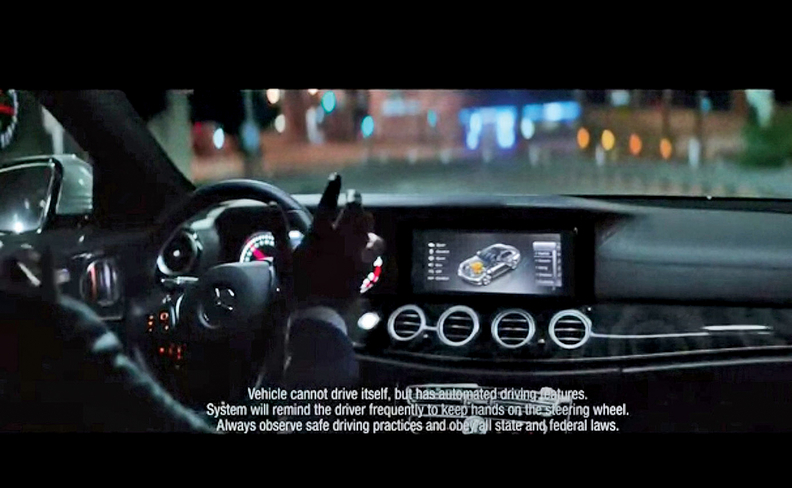 Even among Mercedes and Infiniti owners, more reject than accept the technology. The findings support other recent surveys that show most motorists still aren’t ready to embrace cars that drive themselves. Not all luxury-brand owners are ready to relinquish control of their vehicles. Of brand owners who said they were not interested in the technology, Porsche ranked third with 57 percent and BMW was fourth with 56 percent.